Unilever has today announced that it has signed an agreement to acquire the business of Betty Ice SRL, the Romanian ice-cream producer. The value of the transaction is estimated in 100 million euro. Betty Ice was founded in 1994 by Romanian entrepreneur Vasile Armenean with the vision of transforming the perfect dessert into a reality, creating natural tastes and flavours with carefully selected ingredients. Betty Ice is the main local ice cream producer in Romania, with a total turnover of €30 million. The company owns one factory in Suceava and has more than 180 ice cream kiosks open during summer time. Betty Ice employs 760 employees in Romania. 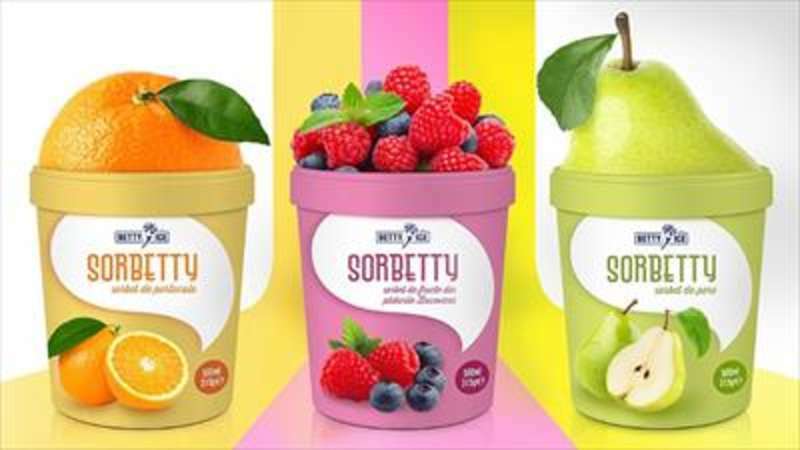 Unilever’s South Central Europe Ice Cream division and Betty Ice will operate as a standalone unit within Unilever and will be led by Mr. Vasile Armenean, who will act as a General Manager. This partnership aims to further expand the brand by combining the strengths of the Unilever group with the local ice-cream market expertise and knowhow of Mr. Armenean. The agreement is subject to regulatory approval by the Romanian competition authorities. Betty Ice company was founded in 1994 by Vasile Armenean and became the most important Romanian ice cream producer on the Romanian market. The company, located in Suceava, owns a top factory, 4 gelato stores in 4 cities and over 180 kiosks open during the summer season. There are 3 categories of ice cream products: standards, premium, super-premium, sold under approximately 60 assortments.